﻿Ovarian cancer is the deadliest of all cancers affecting the female reproductive system with very few effective treatments available. Prognosis is even worse among patients with certain subtypes of the disease. Now, researchers have identified a new therapeutic target in a particularly aggressive form of ovarian cancer, paving the way for what could be the first effective targeted therapy of its kind for the disease. The findings were published in the journal Nature Medicine. 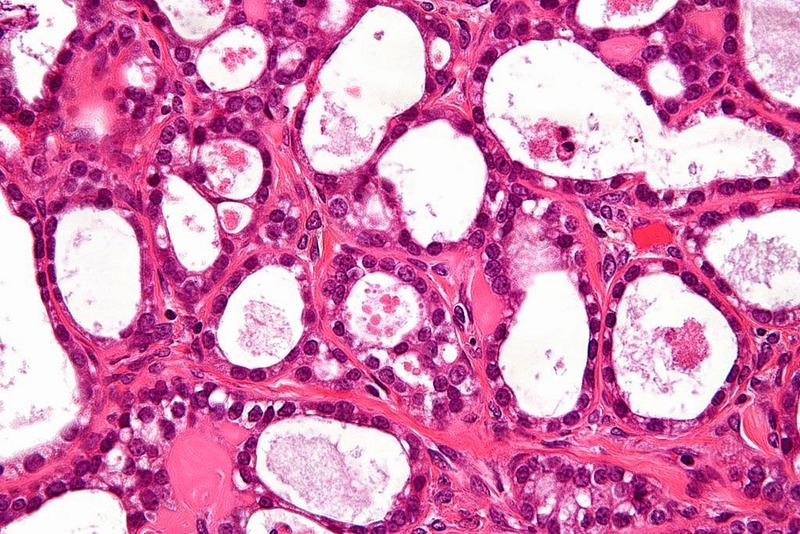 Ovarian cancer is divided into four different histological subtypes. One of the subtypes is ovarian clear cell carcinoma, which affects approximately 5 to 10 percent of American ovarian cancer patients and about 20 percent of patients in Asia. While most patients with ovarian cancer initially respond well to standard-care platinum-based chemotherapy, the response rate among those with the clear cell subtype is typically low and there is currently no effective therapy for these patients. This underscores the need for a new approach to treating this deadly disease. The team began by looking at ARID1A, a chromatin remodeler. When functioning normally, ARID1A makes it possible for chromatin - a cellular structure that holds DNA together in our cells - to open up and allow our cells to receive commands. This process dictates our cells' behavior and prevents them from becoming cancerous. However, recent studies have shown that ARID1A is mutated in more than 50 percent of cases of ovarian clear cell carcinoma. In fact, ARID1A has one of the highest mutation rates among all types of human cancer. To date, though, no therapies designed to target this common mutation have been described. What interested the researchers was the relationship between ARID1A and EZH2, an enzyme that promotes compaction of the DNA. When this happens, the result is a loss of expression of genes in the compacted regions, thus preventing the transcription of DNA into tumor-fighting proteins for our body. While present in normal cells to maintain a transcriptional balance, an overabundance of EZH2 has been associated with the progression of different types of cancer, including ovarian clear cell carcinoma. This prompted the team to explore the utility of EZH2 inhibition as a potential therapeutic means of treating cancer with ARID1A mutation. The interplay between ARID1A and EZH2 was confirmed when the researchers observed that ARID1A-mutated ovarian cancers are sensitive to EZH2 inhibition. Most exciting of all, EZH2 inhibition caused the regression of ovarian tumors with mutated ARID1A, while having minimal effects on the growth of ovarian tumor with normal or unmutated ARID1A in experimental models. Thus, the response to EZH2 inhibition correlates with ARID1A mutational status or the so-called "synthetic lethality". This study provides a much-needed therapeutic strategy for clear cell ovarian cancer and can be utilized to aid in the identification of patients that could benefit from EZH2 inhibition therapy. Based on material originally posted by The Wistar Institute.